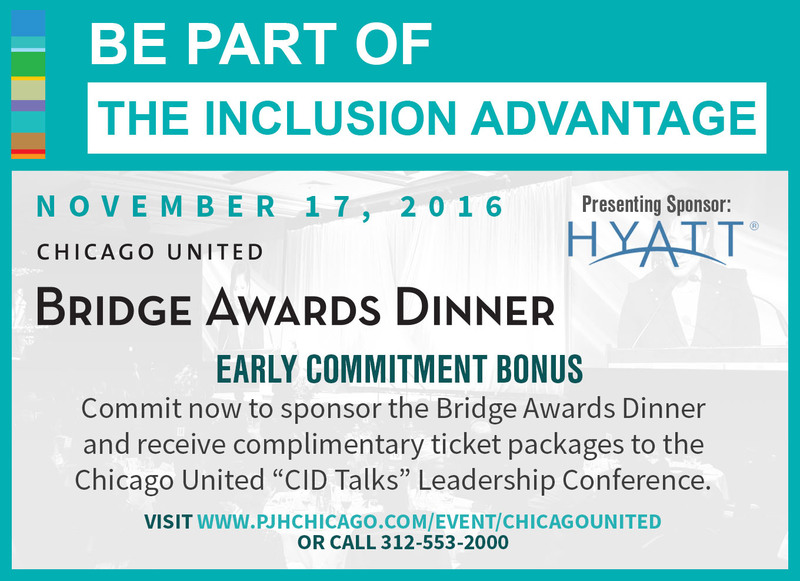 Join us as we bring together Chicago’s leading diverse executives to examine the current state of multiracial leadership. Click here for more information about the 2016 Chicago United Leadership Conference. Experience thought-provoking, innovative ideas on culture, inclusion, and diversity practices used in varying industries in the U.S. and globally. Transformational leaders will share 10 minute talks on what motivated them to challenge the status quo and their own leadership capacity.